Raagi kazhi (Finger Millet Ball) is a nutritious meal and very popular in rural folks of Tamilnadu. 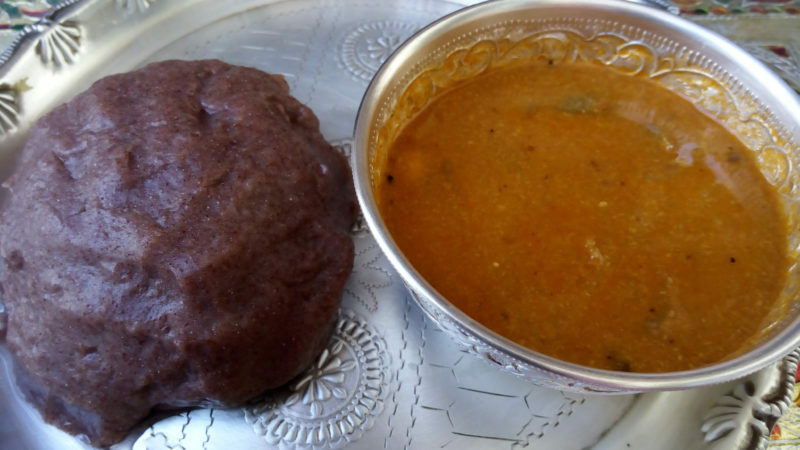 It is also known as raagi sankati in Andhra and as raagi mudde in Karnataka. 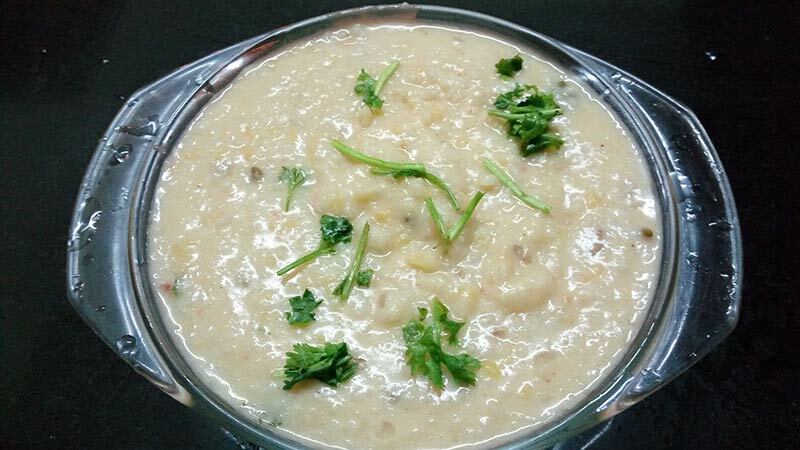 Let us see the easy-to-do version of making raagi kazhi.